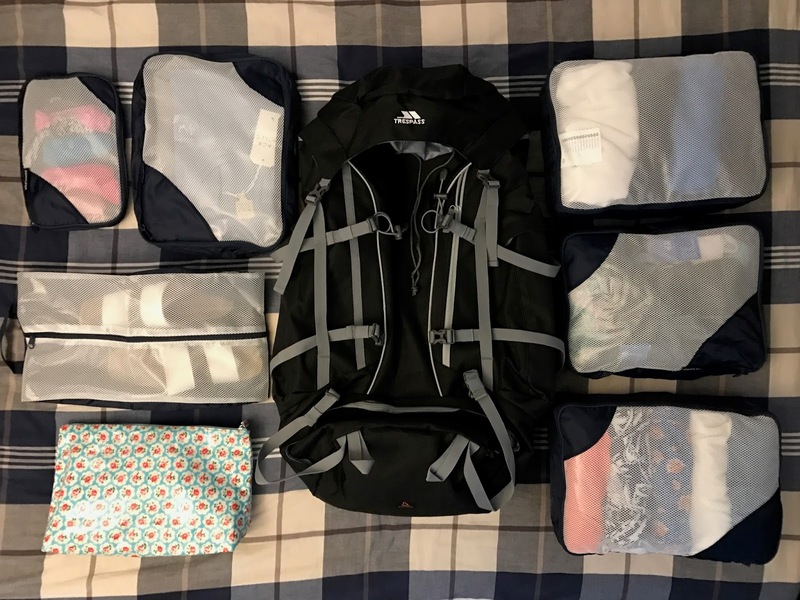 We're also bring a Bum Bag, which you can see what essentials we are bringing here and James will be bringing another backpack which will be including all the electronics, such as laptop and all charges etc. I'm so impressed that you got 15 outfits in that bag in addition to everything else! Hope you have a fantastic time on your trip! What an organised back pack! Have an amazing time interailling! This is real packing!!! Amazing post. Have an amazing time! Ahhh all of your posts are really making me want to go Interrailing!! I might add it to my bucket list! I love the packing squares - they look so handy to fit everything in and keep it all organised! Looking forward to following your new adventures!! !